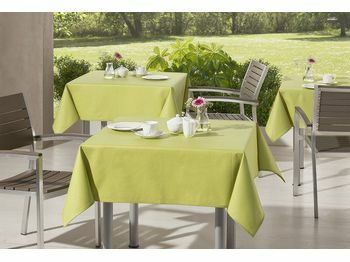 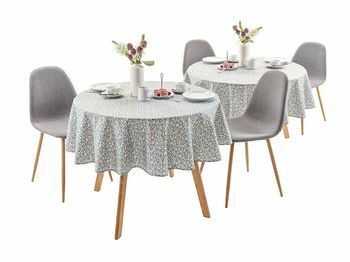 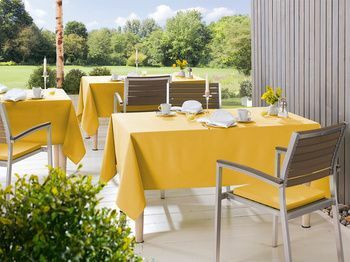 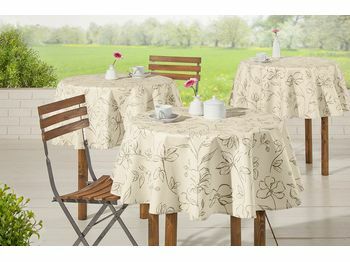 Elegant, wipeable tablecloths in subtle, changeable design and attractive colors. 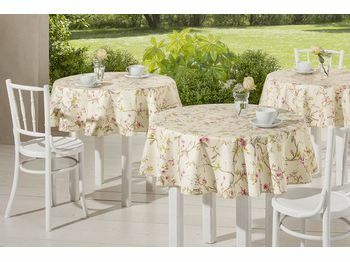 Unusually that stain protection is so chic and practical. 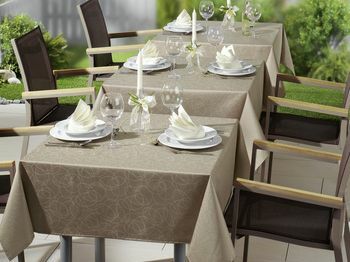 The washable plain coloured tablecloth with a chic linen texture.